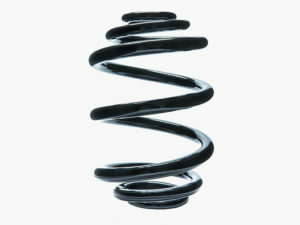 The mini bloc spring is a barrel shaped compression spring with an inconstant wire diameter. 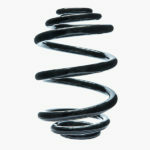 It can be designed with a progressive or a linear characteristic depending on the application. Ideal material utilization facilitates a low dead load and a minor installation space. 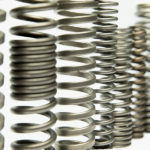 Typical applications are suspension springs, power springs for brake actuators and valve springs.